In the video series ‘My Son The DJ’, DJ’s talk with their parents about the (night)life behind the decks. 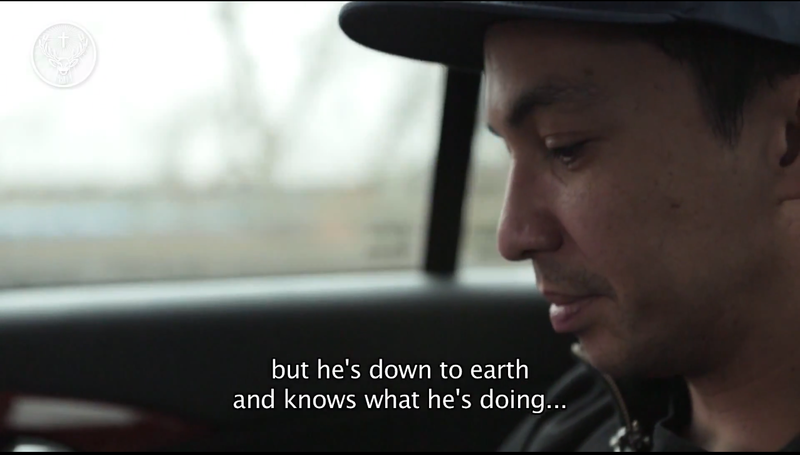 In the 12th episode: Laidback Luke. Luke lives in airports, uses Skype when he wants to see his wife, and brings his kung fu teacher along on tour. It’s the life of one of the world’s most famous DJ’s. In this exclusive intimate portrait you will see Luke spending some time with his parents, find out where his musicality came from and learn how he managed to keep both feet on the ground.